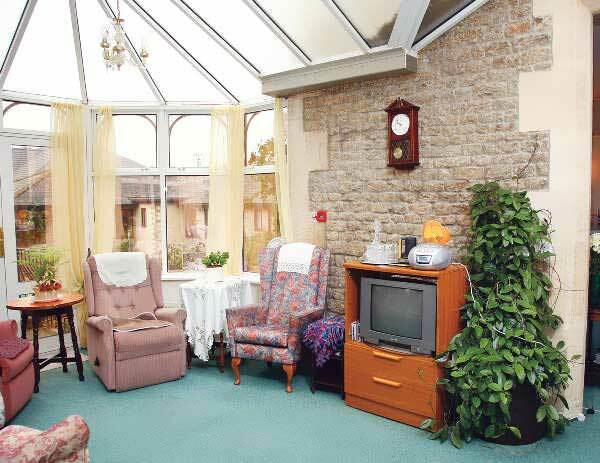 The Old Vicarage Care Home is the former vicarage in the village of Staverton on the outskirts of Trowbridge in Wiltshire. It is conveniently located within easy distance of Bradford-on-Avon, Trowbridge and Melksham, but with the usual village amenities close at hand. We have a registration for 21 older people to include confusion or mental health needs. All rooms are single with a choice of ground or first floor and all are equipped with a nurse call system, a television point and telephone facility. 19 rooms enjoy en-suite facilities. Our residents actively participate in the planning and reviewing of their individual care needs and we have a good and reliable working relationship with outside care professionals including district and community psychiatric nurses. Our care staff are highly experienced and motivated, with the utmost care taken in recruitment, retention and personal development. 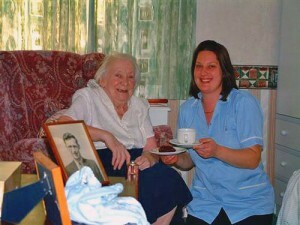 All staff are trained to nationally recognised care home standards and have an understanding and empathy with the elderly. Equality Care Ltd has achieved the Investors in People Award which recognises efforts in staff training and development.